Welcome to the future, where hoverboards have wheels! Alright, technically they don’t, but the MonoRover R2 is as close as the consumer market can currently get to the future-tech dreams we’ve had since we were kids. 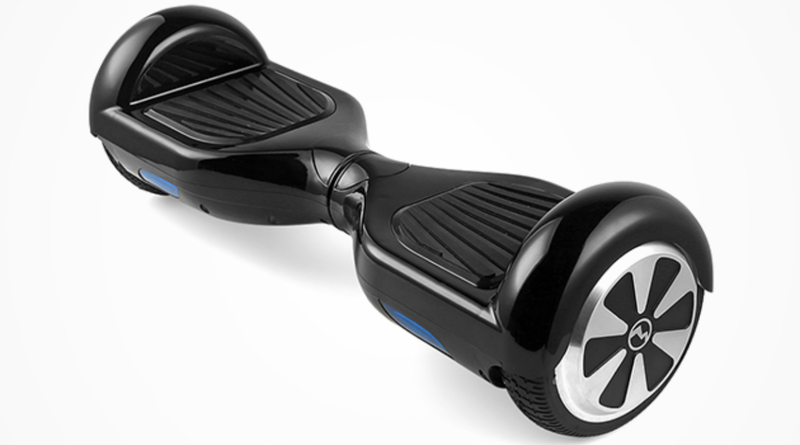 And through TNW Deals, you can win one of your very own in our MonoRover R2 ‘Hoverboard’ Giveaway! The MonoRover is a skateboard-sized answer to a Segway, an awesome little self-balancing transportation device that allows you to turn on a dime while sensors and gyroscopic technology help keep you upright. You’ll reach speeds up to 8 mph while rolling across town, rolling through the grocery store, away from throngs of jealous passersby and more. The MonoRover is lightweight, safe, power-efficient and, best of all, easy to learn and drive. Winning is simple – just head to the contest page and fill out the online entry form with your valid email address, and you’re automatically entered. Read next: Apple buys niche Star Wars motion capture studio Faceshift, cuz why not?